You really need to see this to believe it. 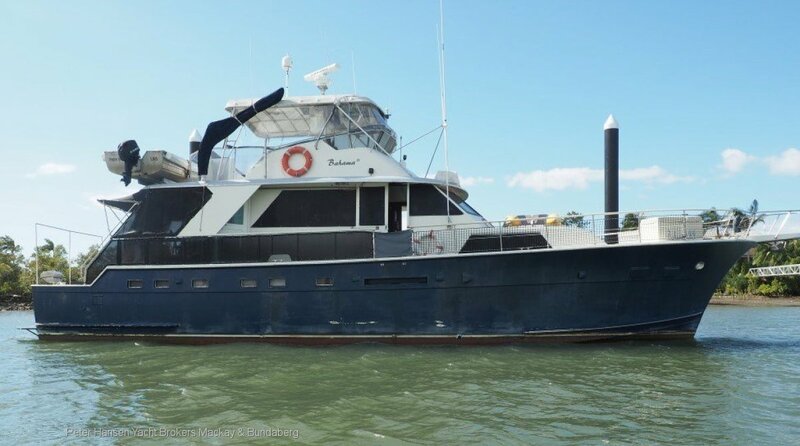 This 1979 Hatteras 58ft Yacht Fisherman has all the comforts of a well appointed Motor Yacht with the Sporting aspects of a serious offshore Fishing platform and the 3000 nautical mile range makes this a genuine, seriously comfortable, passage maker. The vessel has benefited from regular upgrades including new engines and gearbox's. Massive list of inclusions. Offers considered, will trade up or down.